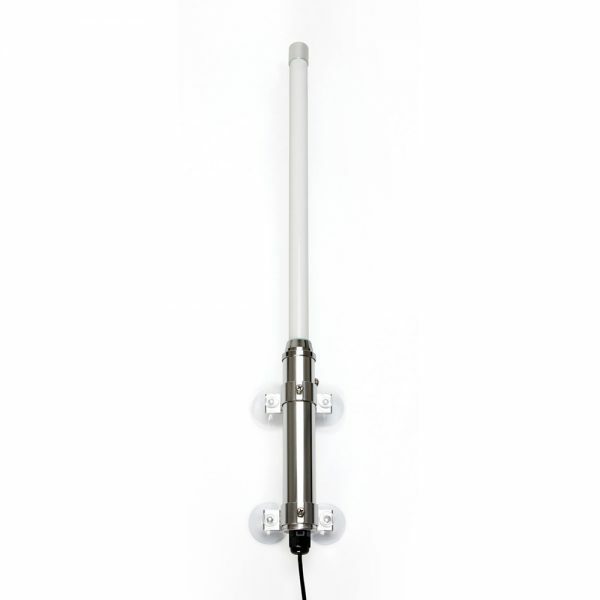 This compact all-in-one system features a 100mW modem built in to a hi-gain (8dBm) antenna with a 5m (16ft) USB cable. 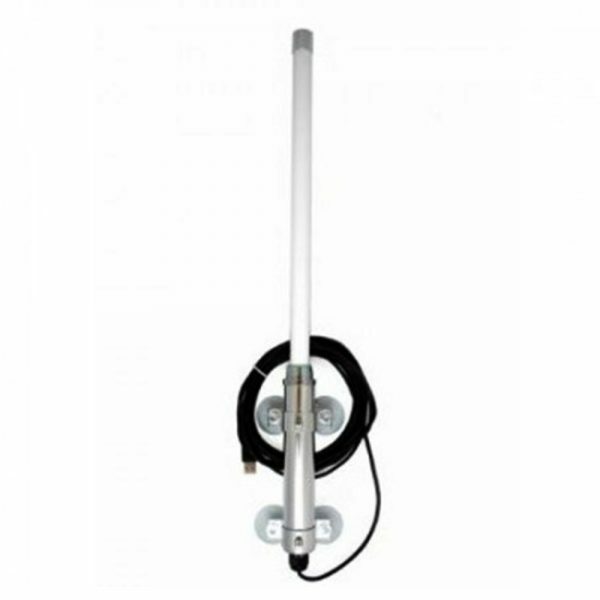 The antenna measures 60cm (2ft) and should boost your Wi-Fi range to over 0.5 mile in perfect conditions. 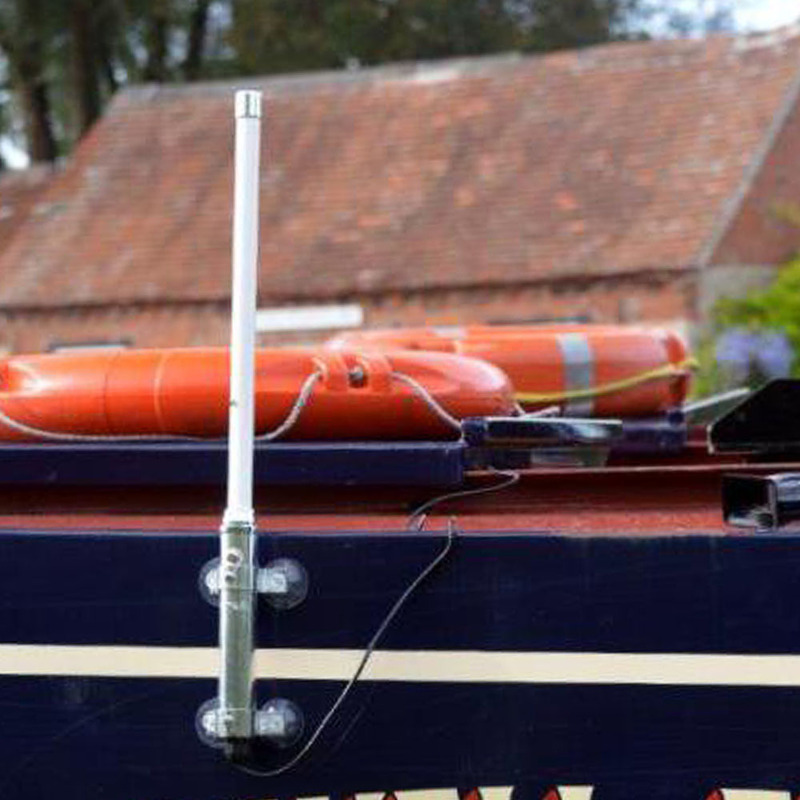 Designed for quick and easy installation with four suction cups, the WL60 is an ideal temporary mount Wi-Fi solution for boats, caravans, RVs etc. 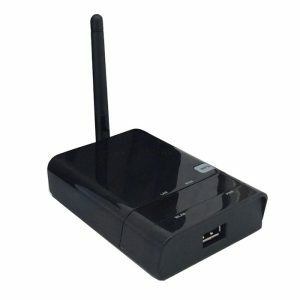 The WL60 connects to an on board PC through a regular USB connection with a plug ‘n’ play driver disk supplied for Windows XP/Vista/7/8/10, Mac OS X 10.3 up to the latest 10.9 (Mavericks) and latest LINUX (including Raspberry Pi) operating systems. 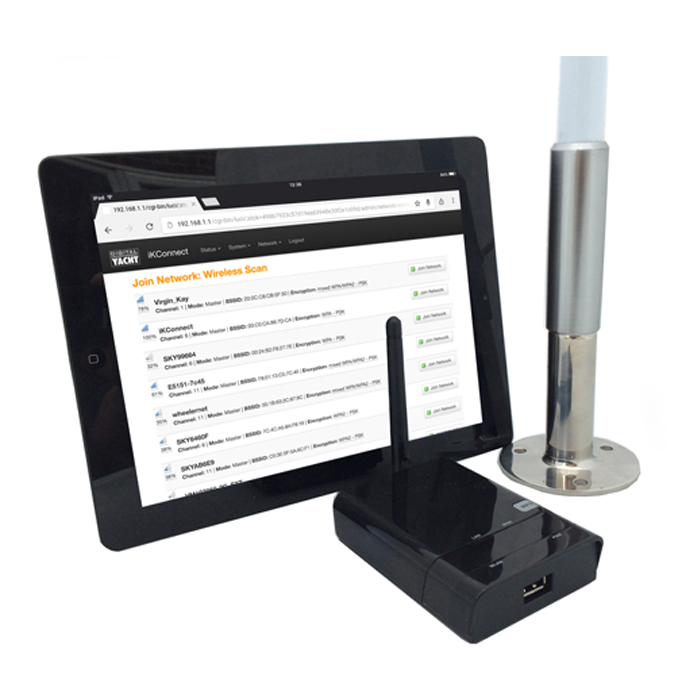 It supports 802.11b/g/n protocols as well as WEP and WPA/WPA2 encryption. 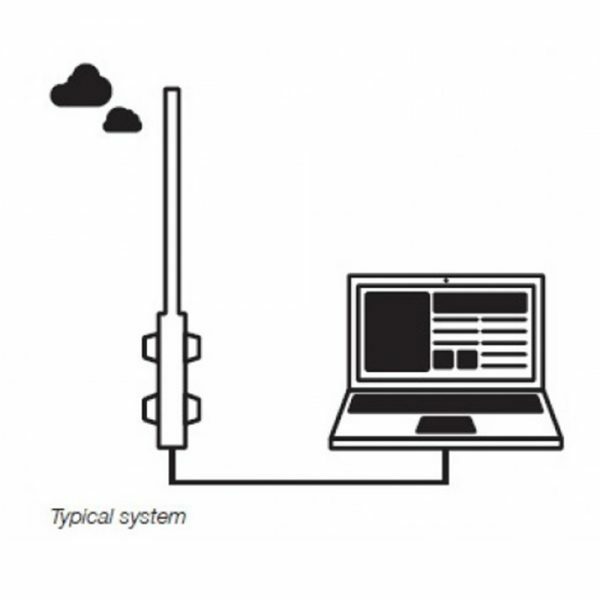 Even if your system already has Wi-Fi access, this can be disabled and you can take advantage of the superior range (and speed) that this system will offer. Wi-Fi range depends on many local factors, but Digital Yacht has seen ranges of up to 1 km with this low cost system. 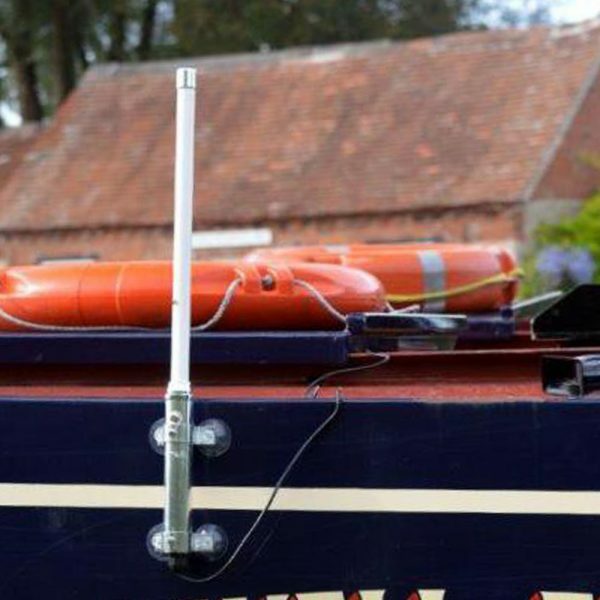 In general, using an internal Wi-Fi adaptor typically found on a notebook, you’ll be lucky to find the signal at the end of the dock, so if you plan to access the internet whilst on board, the WL60 could be the solution for you.